Want to be notified of new styles, colors, and trims? Want to check out the latest at Copper River Fleece? We are always working on something new – it comes with the territory! 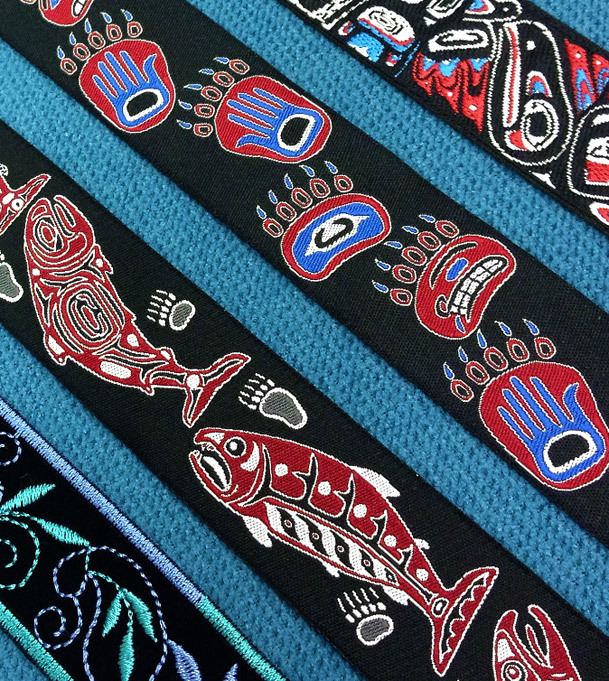 New artists and their spectacular Alaskan trim designs are making their debut as we speak! New colors, styles, garments and accessories are always making a splash, and you can find them all quickly, right here. Browse our website, come back often, or add your contact info and we will send you a heads-up when we launch upcoming styles, colors, or options that may be of interest to you.